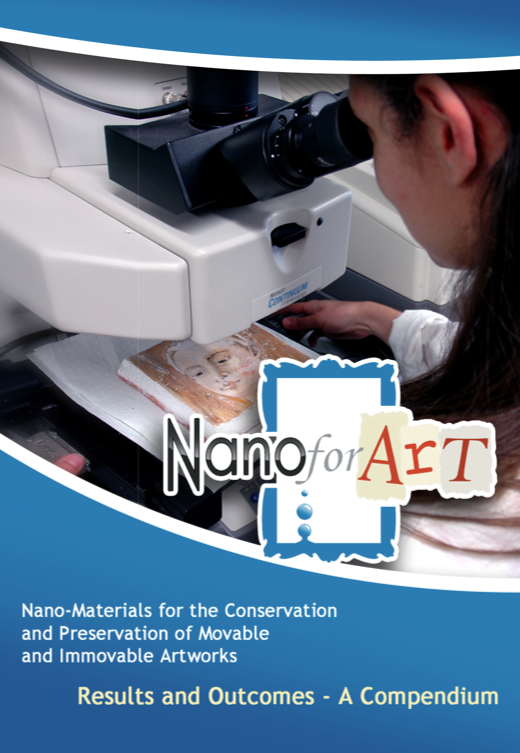 With the final meeting, the NANOFORART project has come to the end, however the website will be still running at least for the whole 2015, in order to remain as a reference point for scientists, restorerers and conservators interested in NANOFORART results, products and outcomes. In order to have a brief overview on what has been done during the 3 years of the project, please download the final compendium. 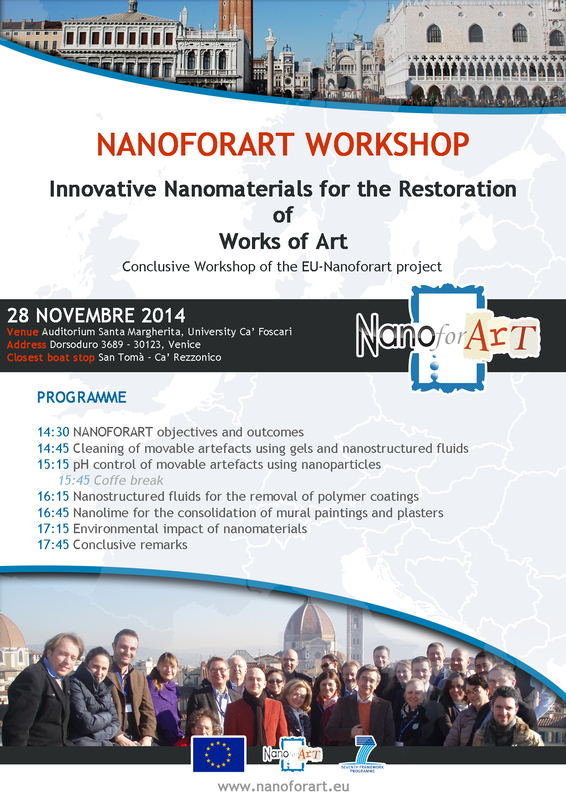 The Final Meeting of NANOFORART took place two weeks ago in Venice and involved all the project's partners. It was the occasion to discuss the results of the project and to present them to the EU officer. 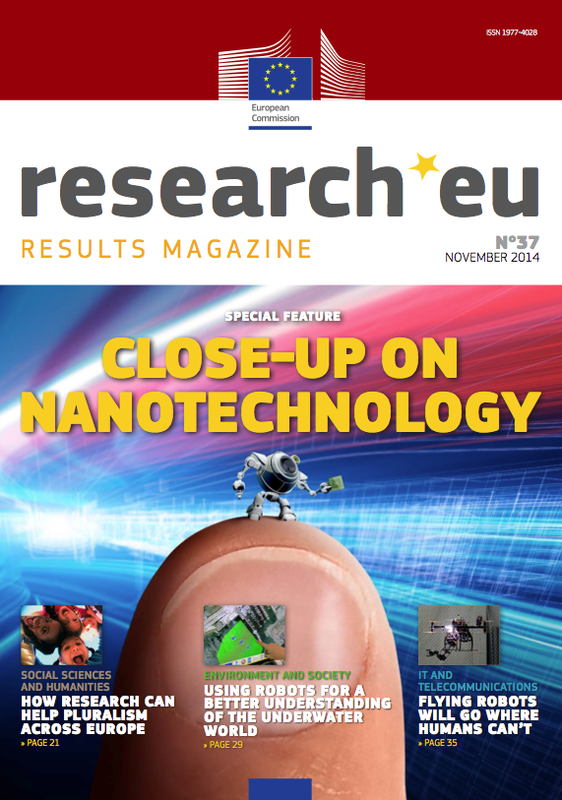 Read the full interview released by prof. Piero Baglioni, coordinator of NANOFORART, to the Research EU magazine, published by CORDIS. 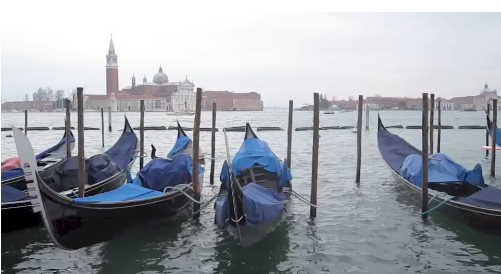 In the interview Baglioni answers several questions on the project, its aims, findings, outcomes and future perspectives. The huge impact that nanoscience had on the field of conservation of cultural heritage is well highlighted at pages 7-8 of the magazine. Here you can download the pdf version of the magazine.